Thomsen Holman Wheiler PLLC attorneys provide services for Bankruptcy Law in Idaho Falls. There are two prominent types of Bankruptcy. Chapter 7 bankruptcy, commonly known as liquidation bankruptcy, is a process by which a trustee liquidates your nonexempt assets and distributes the proceeds to your unsecured creditors. Any remaining debt is discharged. If all of your assets are exempt, then all of your unsecured debt will be discharged. Following discharge, your unsecured creditors are prevented from ever collecting those debts. to keep the collateral. 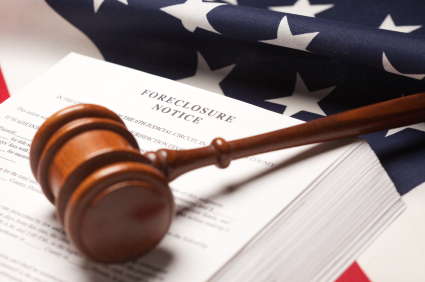 Otherwise, the secured creditor will have the right to take back the collateral through repossession or foreclosure. You will also have to continuing making payments on secured loans after bankruptcy, if you keep the collateral. In other words, bankruptcy does not discharge secured loans. determined primarily by your level of income in the months leading up to bankruptcy and your monthly expenses. variables and is an important first step in determining how best to handle your case. As a general rule, if someone is your spouse, or if someone lives in your house and is financially supported by you, that person is a member of your household. “A household for means test purposes involves a debtor, those financially supported by the debtor, and the debtor’s spouse in a joint case if she does not otherwise rely on the debtor for support.” In re Bruyn, 2012 Bankr. LEXIS 775, at *16 (Bankr. D. Idaho, Feb., 9, 2012) (citing 11 USC §707(b)(2)(A)(ii)(I)).